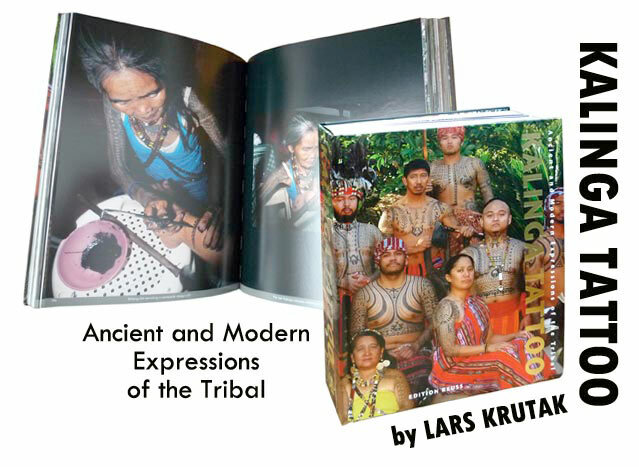 424 Pages, 2 Inches Thick, 8 Lbs. 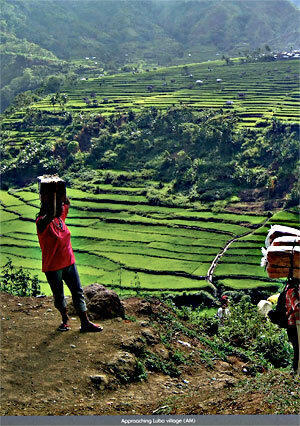 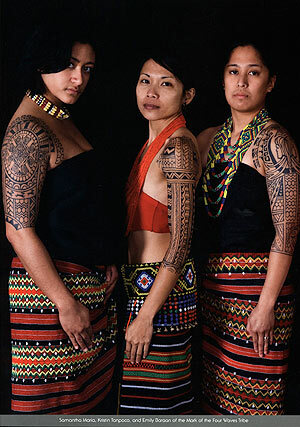 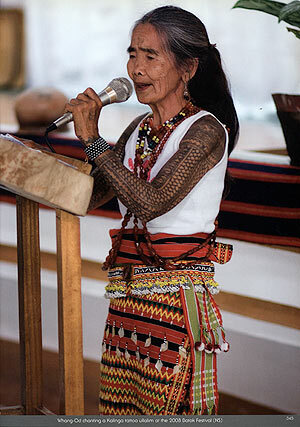 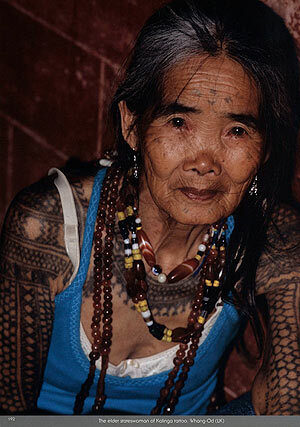 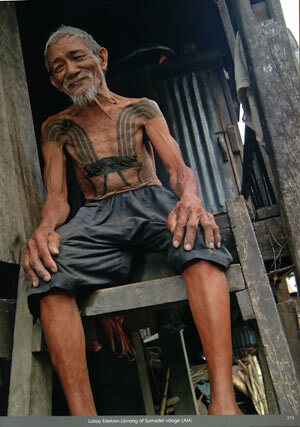 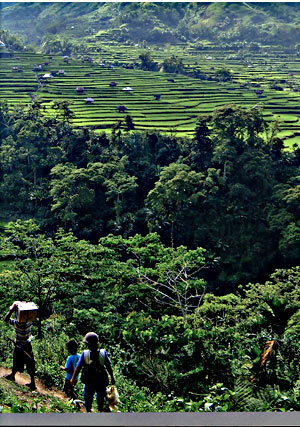 KALINGA TATTOO is a photographic masterpiece that explores the vanishing art of Kalinga tribal tattooing in the remote mountains of the northern Philippines. 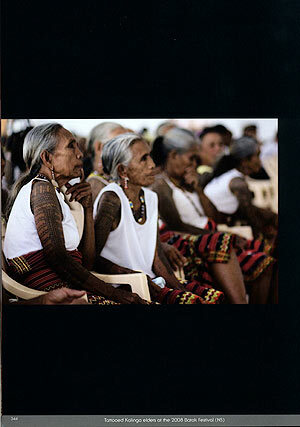 Combining the visionary talents of numerous international photographers and the words and stories of nearly fifty Kalinga elders, Kalinga Tattoo is the first book to tell the story of this incredibly rich tradition of indigenous body art that is believed to be 1,000 years old. 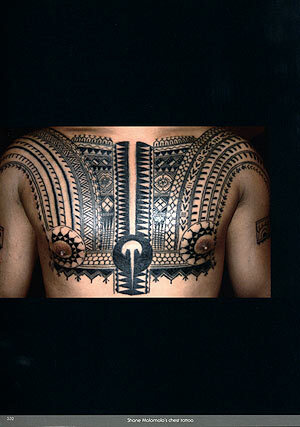 Here's a rare trove of tattoo motifs, variations and interpretations which can reveal new perspectives for every interested tattooist.